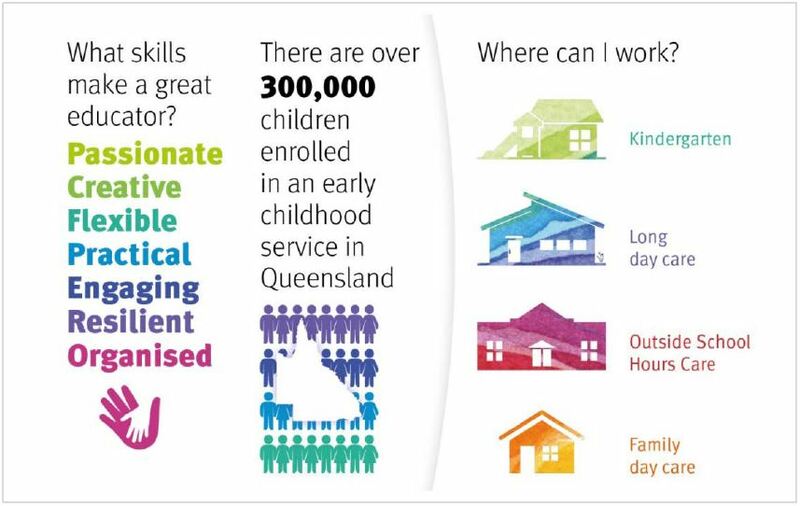 Early childhood education and care qualifications will prepare you for employment in regulated care services such as childcare, long day care, kindergartens, occasional care and family day care. It is also a popular qualification for those working as nannies, children's programs and running playgroups. 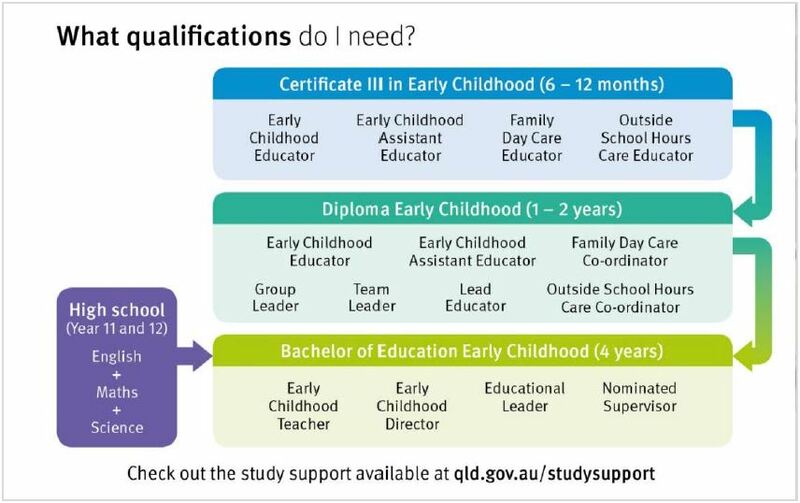 Whether you're a new entrant to the sector or are simply looking to improve your career opportunities, our range of industry preferred early childhood courses will give you the skills and knowledge to succeed. To make vocational qualifications more relevant to the workforce now and into the future, the college has embedded industry regarded professional development courses within our nationally accredited qualifications. This enables students to graduate with professional development statements as well as a recognised qualification.